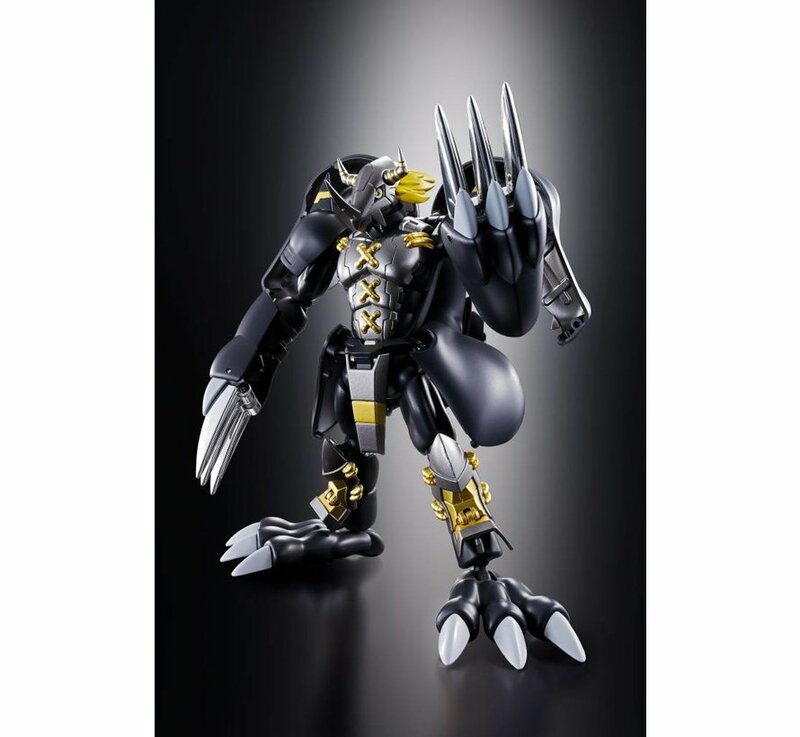 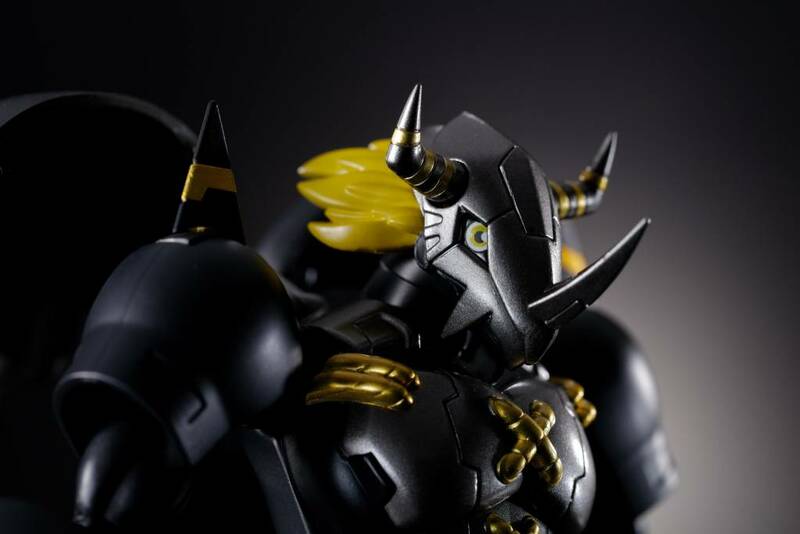 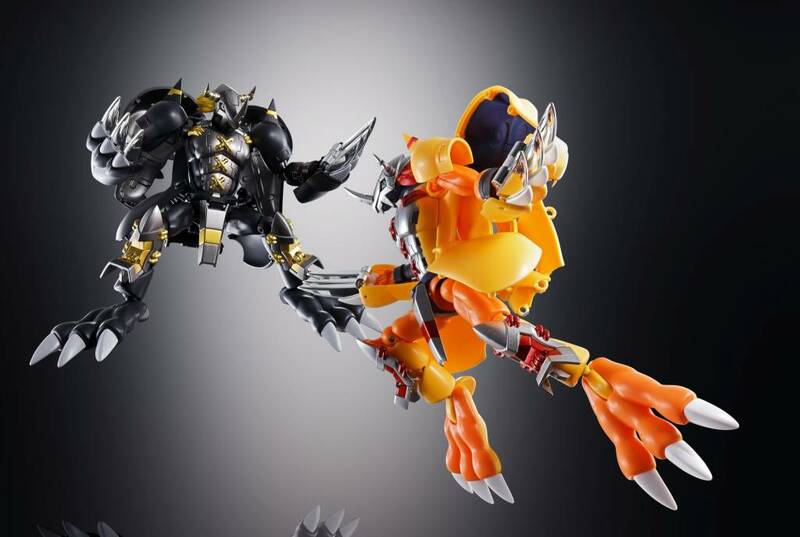 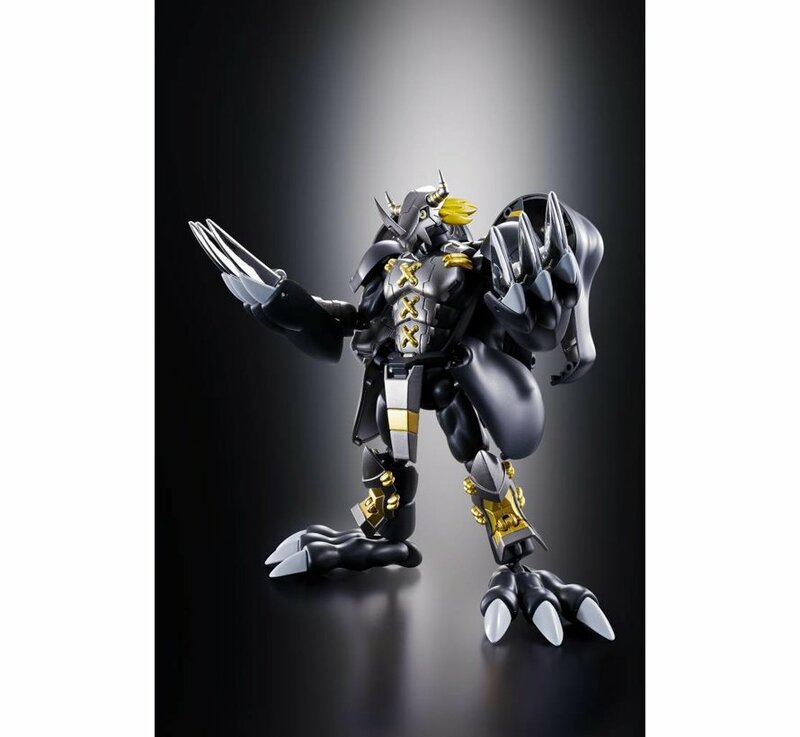 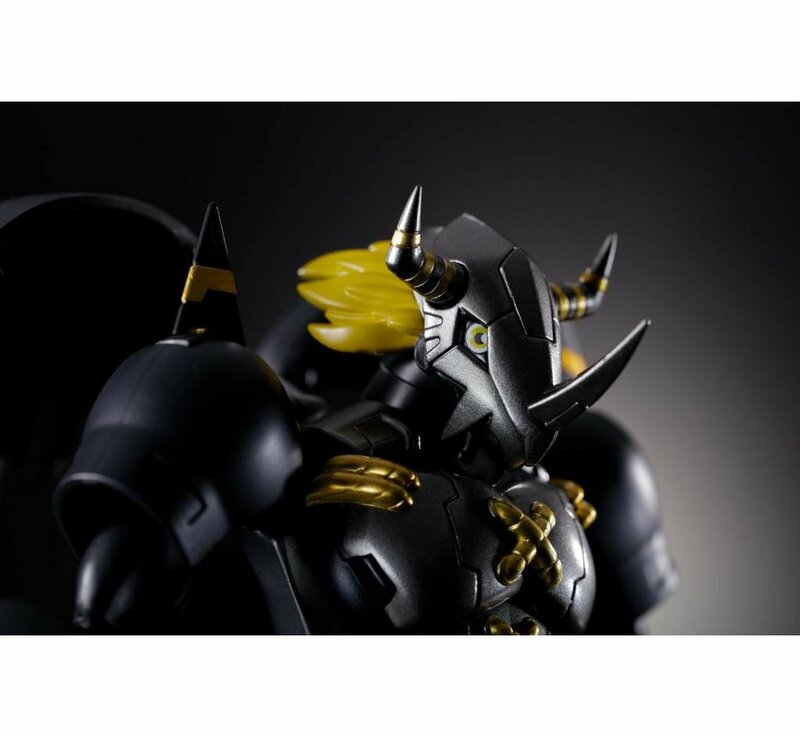 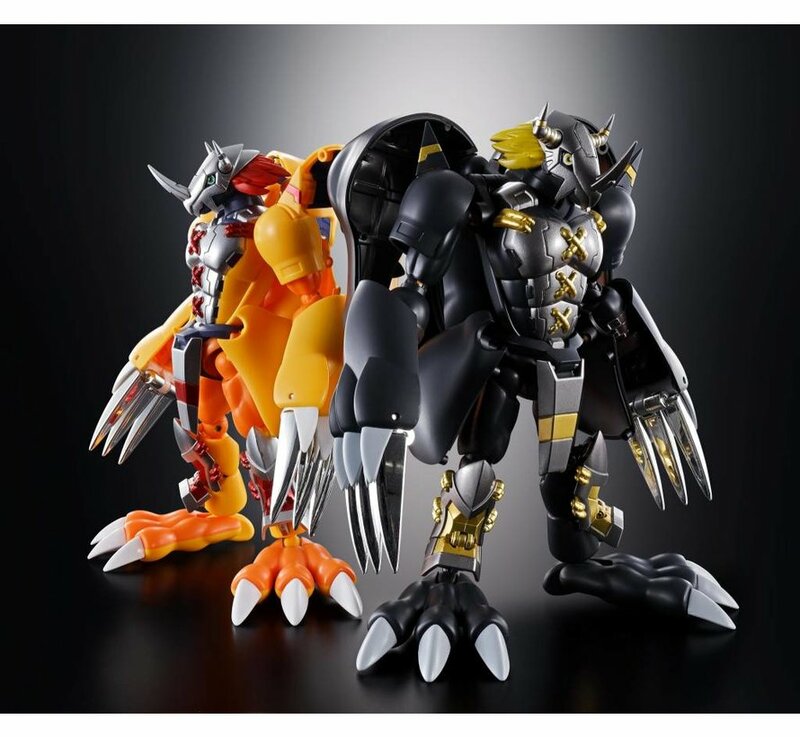 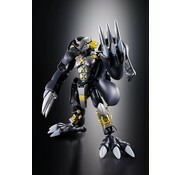 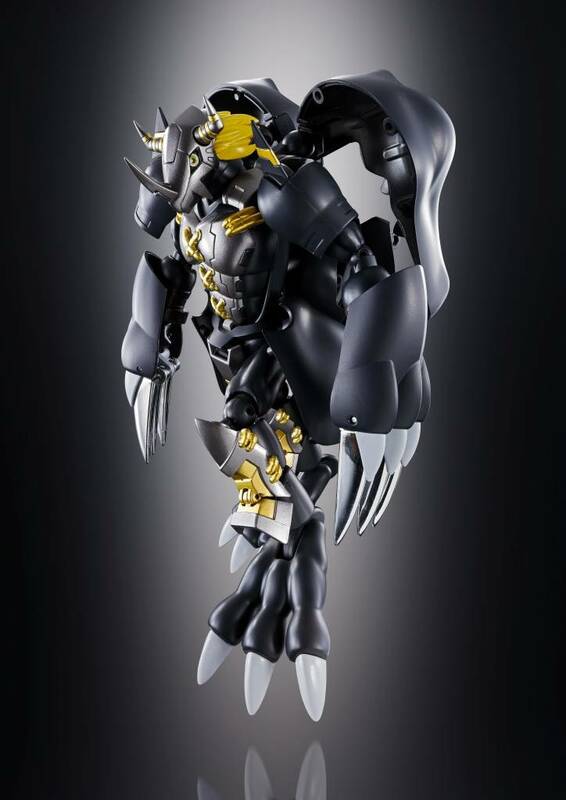 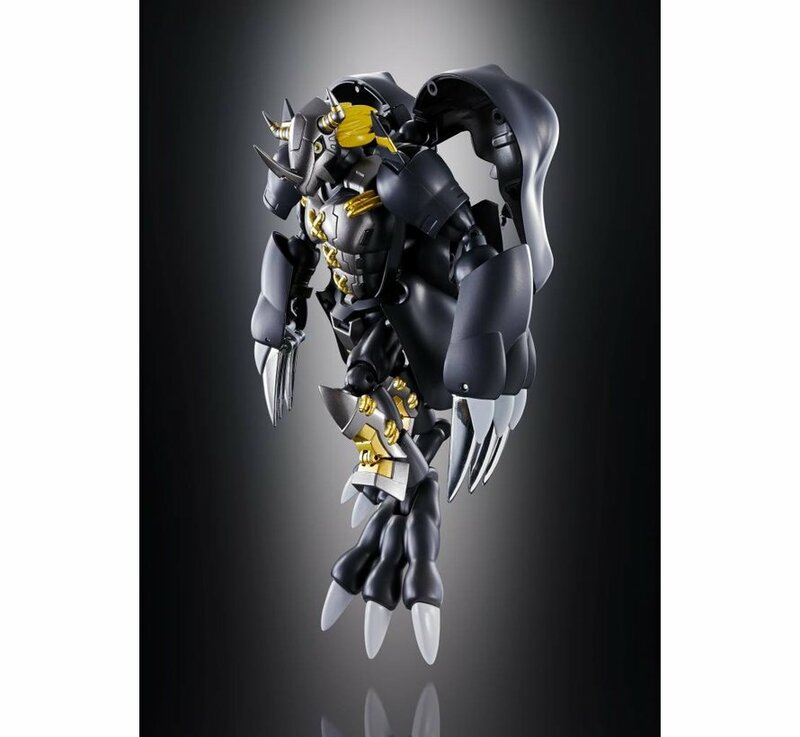 This is a #08 Black Wargreymon "Digimon", Bandai Digivolving Spirits Action Figure. 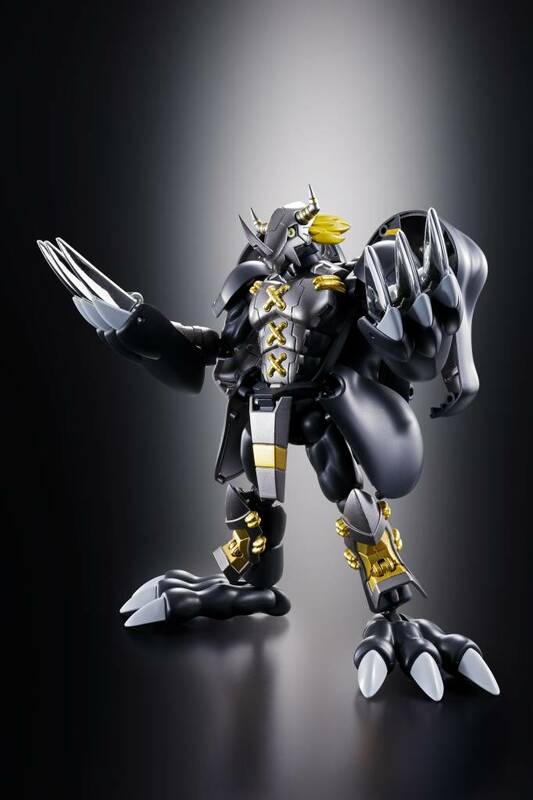 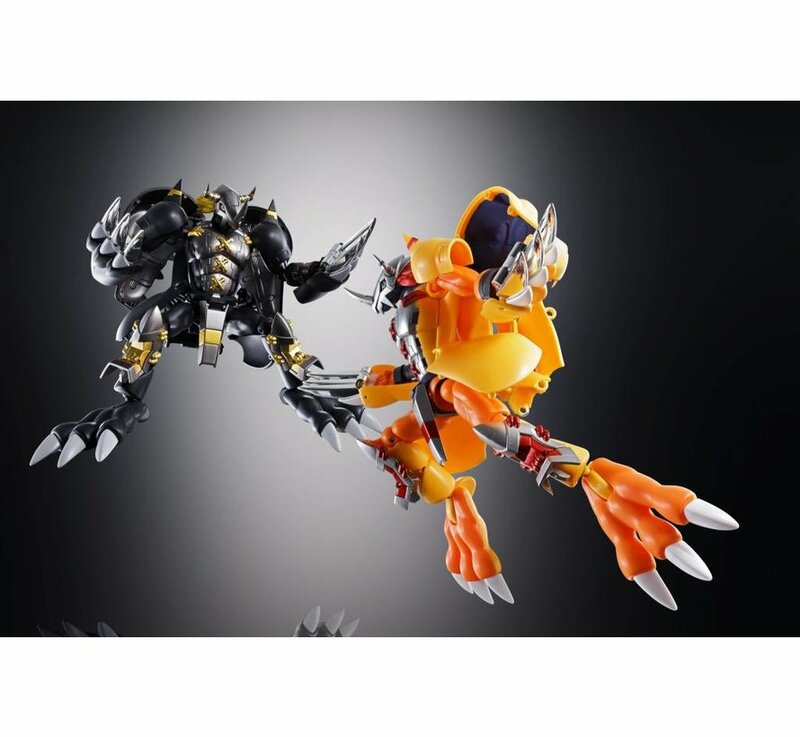 The 8th volume of Digivolving Spirits is Wargreymon with a special black body! 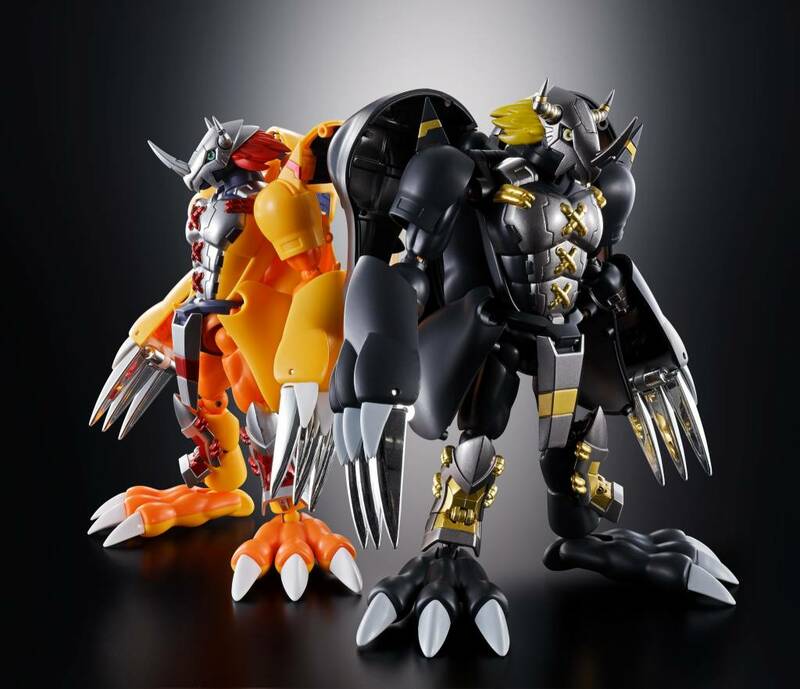 You won't believe the accuracy and detail lavished on this portrayal of Wargreymon, perfectly fusing its "cute" and "cool" aspects. 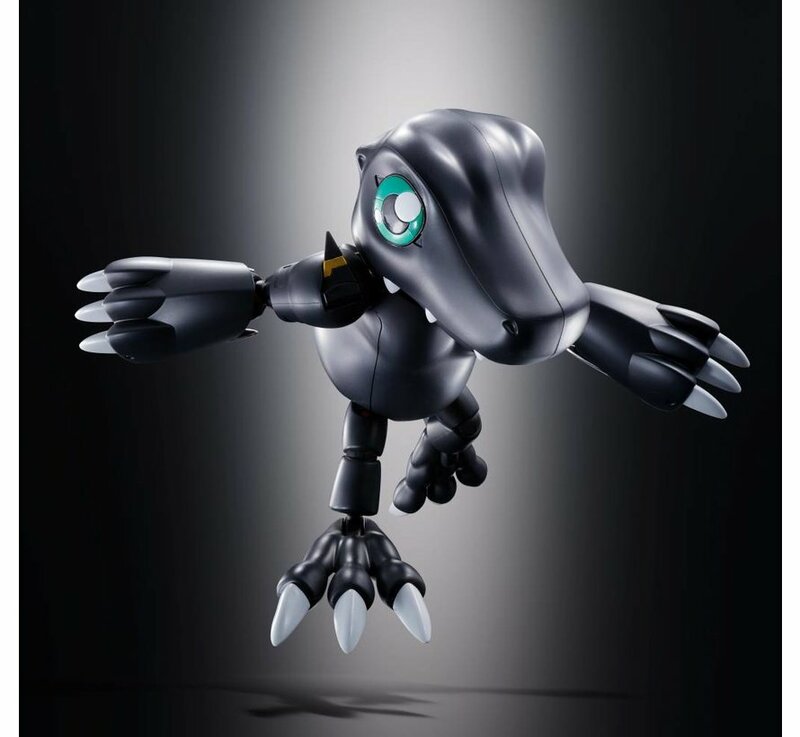 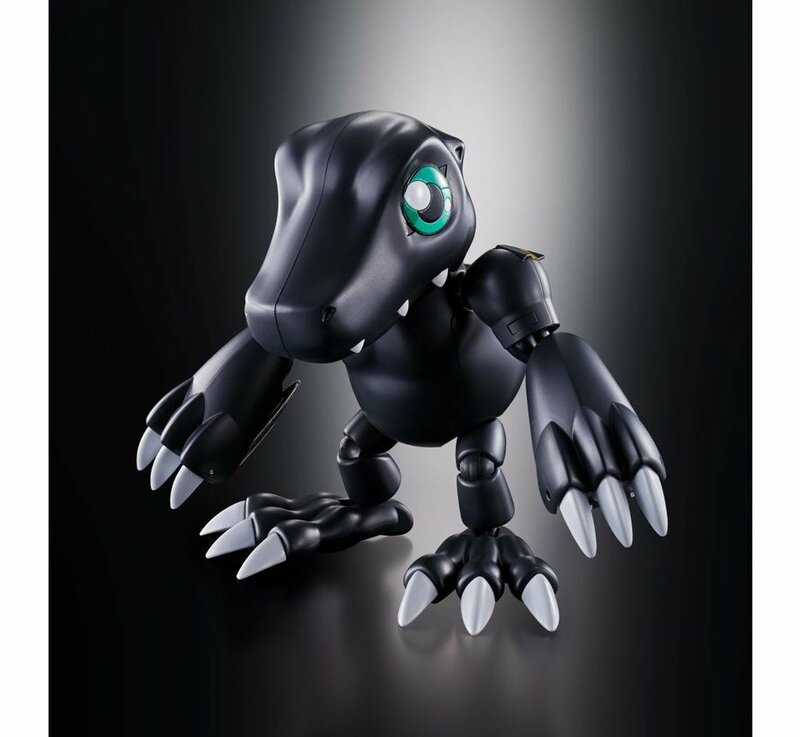 This is the ultimate Digimon collectible! 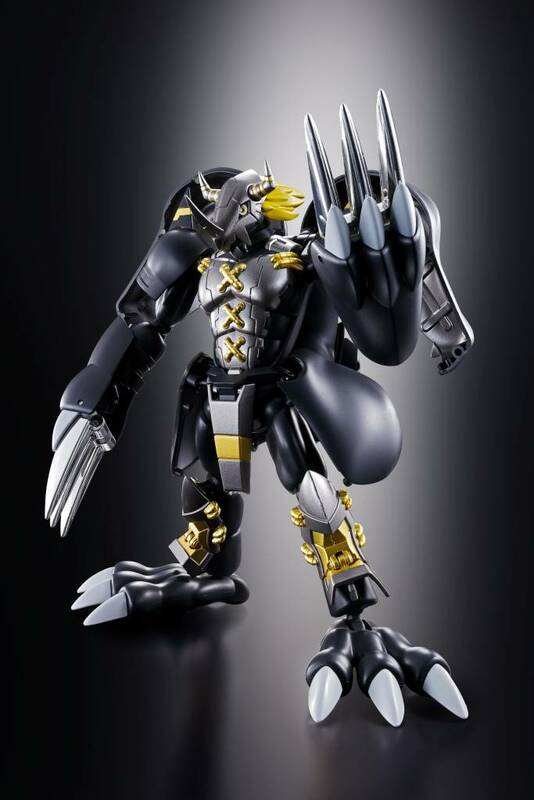 The figure incorporates both plastic and diecast parts.